ALL funds raised from Rally For Hope 2018 by TAG International will go to supporting SportCares values-infused sports programmes that aims to change the lives of needy children, youth-at-risk, persons with disabilities and the disadvantaged in the community for the better. The SportCares Foundation is at the heart of a growing national movement to use sport for social good. SportCares provide the vulnerable with opportunities for social inclusion, personal empowerment and community bridging. 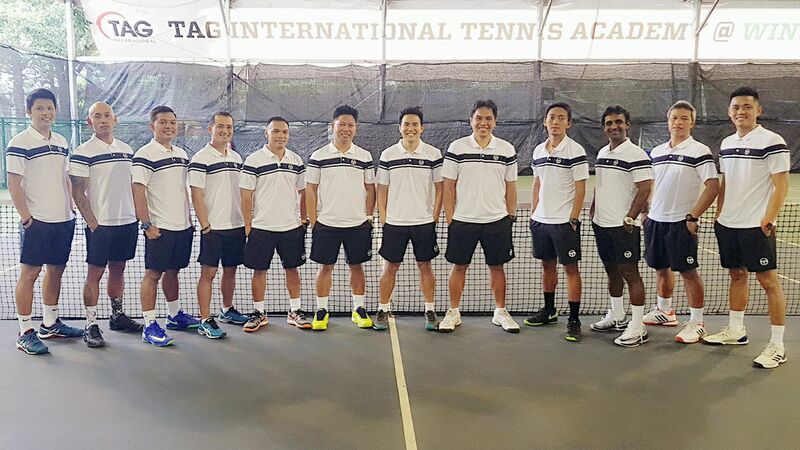 Come join us for a wonderful learning experience with the Coaches of TAG International Tennis Academy and the current and former National Players of Singapore. Please provide your contact details and the Office Team of TAG International Tennis Academy will follow-up with you promptly.